A MOSAIC OF TERROIRS TO GET TO KNOW ! A MOSAIC OF TERROIRS TO REVEAL ! We have a firm believe that wine is made at the vine and not at the winery. 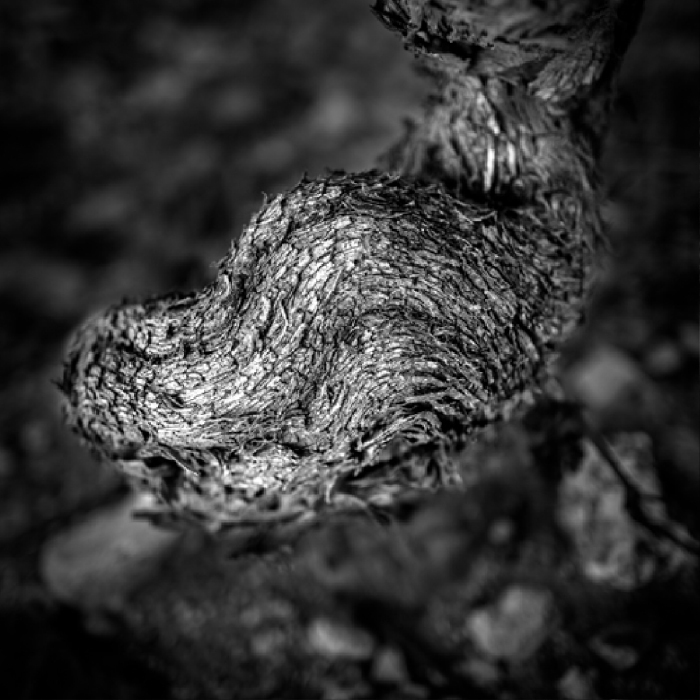 So, our goal is to work on the vine with respect and carefulness, so that the terroir can express all its finess, structure and minerality throughout the wines. The perspective is rational and essentially based on observation. What we want is to obtain small grapes, with a good concentration, and which bays are full of the terroir’s wealth. Indeed, each parcel has its own characteritics, that have to be understood and interpretated to be transformed into the glass. This is why all our parcels are harvested and vinified separately. To make great wines, it is essential to vinify grapes that are sane and at a perfect degree of maturity. Pesticides and herbicides are not used so that the environment is fully respected. Our means for achieving this on the Domaine de Terres Blanches are : plowing and cereal seedling to restrict the superficial propagation of roots and oxygenate the soils to enrich the biological life of the soils. We also practice a short pruning and careful disbudding to get a vigorous grape. The grapes are then handpicked and choosen carefully so that the most vigorous grapes are harvested to produce the best wines.